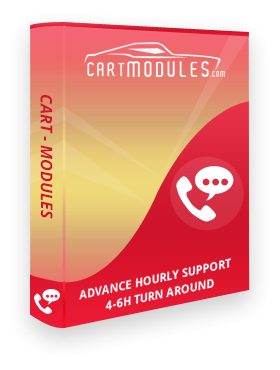 Cart modules now providing excellent support for customizations or modifications to your website/store. 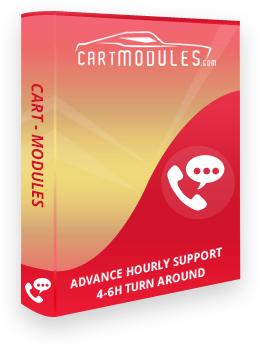 Purchase hourly support to get excellent support from Cart Modules web development team. In this plan we will start working with your website changes with in 4-6 hours after successful purchase of services.